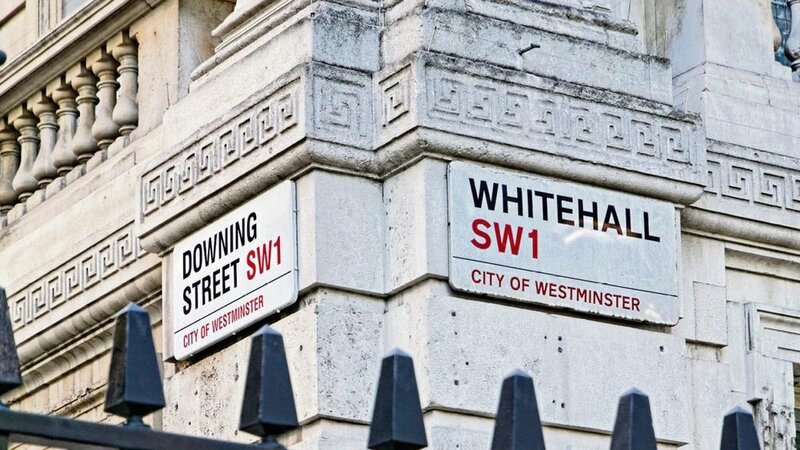 Our GovernUp project is considering the far-reaching reforms needed in Whitehall and beyond to enable more effective and efficient government. Our Global Development Challenge project is investigating the effectiveness of foreign aid in promoting international development. Our Morality and Markets project will consider how capitalism and free markets can be made to work for everyone in the age of globalisation. Our Justice and Security project is exploring the reforms needed to deliver justice and keep citizens safe in a world of changing threats. Our planning project will consider the radical planning reform needed to enable more homes to be built while maintaining essential countryside protections. Our Global LGBT Rights and Citizenship project is evaluating how active and engaged citizenship can be enhanced through improved rights for LGBT people around the world. We also work with the All-Party Parliamentary Group on Global LGBT Rights.